With the 2018 football regular season coming to an end, the York football team has finished with a 4-5 record, missing a shot at the playoffs by just one game. Due to the loss of a crucial 2019 group of seniors, the freshman, sophomore and junior classes are heading into the offseason on a good note by defeating Downers Grove North 14-7, and with Power Club on the horizon. Although, for the seniors, their high school football careers are over. 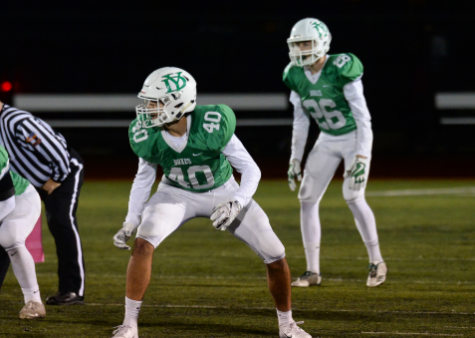 Scalzitti expressed his gratitude towards the opportunities that were offered to him on the football team: “York football has given me and my team the opportunity to meet many underclassmen, which has made our program more strong than ever,” Scalzitti said. For Muñoz, football was a key part in maturing in his life. When asked who he would thank for turning his life around, he credits it to his coaches. When one thinks of the game of football, they think of the toughness, grit and fearlessness that comes with being a player. But, what they don’t think about is the aspects of love and family involved. 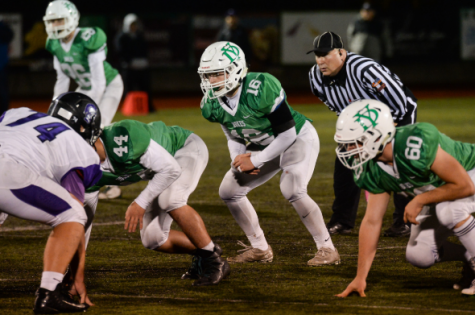 For the senior class of York, football has truly been their second family for the past four years, which was a very important part of their lives.